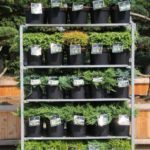 Garden plants is a passion of one owners of the company. 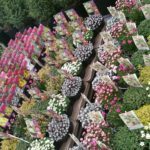 Huge experience and knowledge make it possible to offer to our customers the best quality and assortment of garden plants. 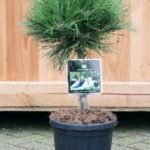 We are happy if you and your customers enjoy their gardens not only on the day of plant purchase but also years after, the same as we do. 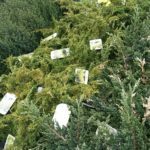 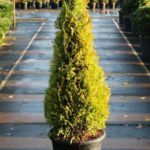 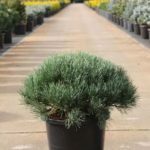 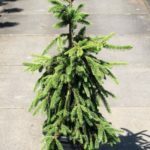 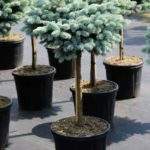 Shrubs and conifers of all sizes in a root ball or pot, but also trees and bedding plants. 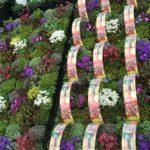 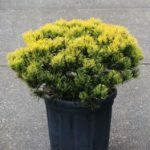 Cheap plants for massa sale or garden centers. 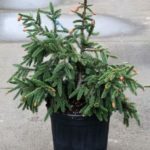 Plants for exclusive gardens and outside bonsai are also possible. 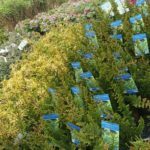 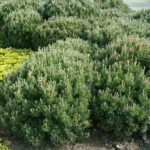 We do our best to provide a wide range of visually attractive garden plants to offer to our customers but of a high quality at the same time. 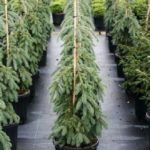 They come only from reliable growers. 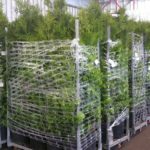 We have quite a big experience in garden plants for cold regions such as Russia and transportsaving transportation packaging for long distance.